Mother’s Day is coming up and you know what that means; it’s time to worry about what you’re going to get your beloved mother. She brought you into this world, so she deserves something special, right? 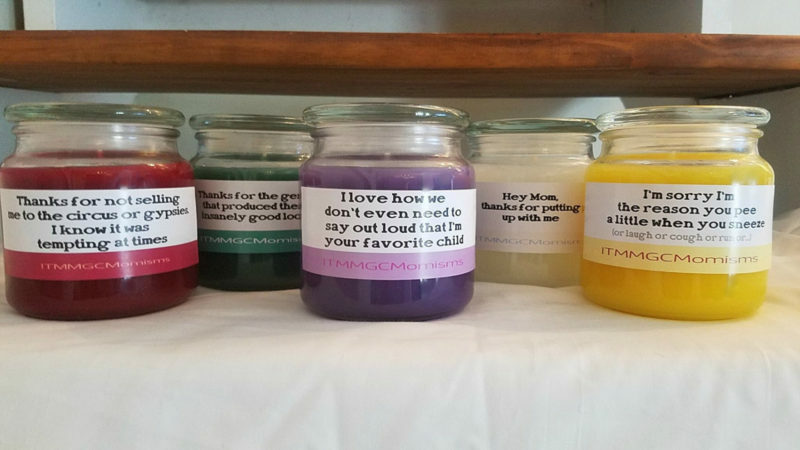 The problem is that so many Mother’s Day gifts can be so generic.